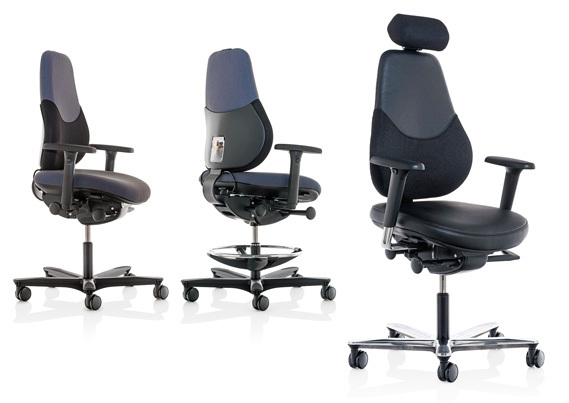 The Flo range is a highly adjustable, ergonomic and intelligent specialist seating choice for a wide range of users. With its accurate individual settings, Flo is supportive and allows users to adhere to the correct posture to keep focused throughout the day. Awarded for ‘ergonomics excellence’ by FIRA, the Flo collection stands out against its competitors - taking the lead in specialist seating. With a range of colour options to chose from, Flo can be personalised to your colour preference or to coincide with your existing workplace decor. 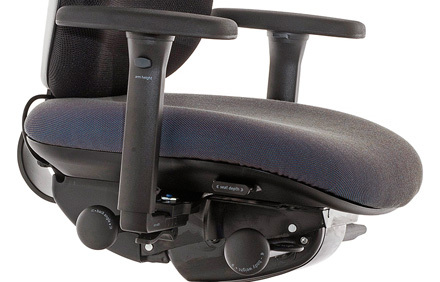 With Flo’s easy to reach controls, you can easily adjust your chair to suit your specific needs. Flo has an inbuilt indexing system to record your settings, allowing the chair to be shared within the workplace and reset when someone else uses it. 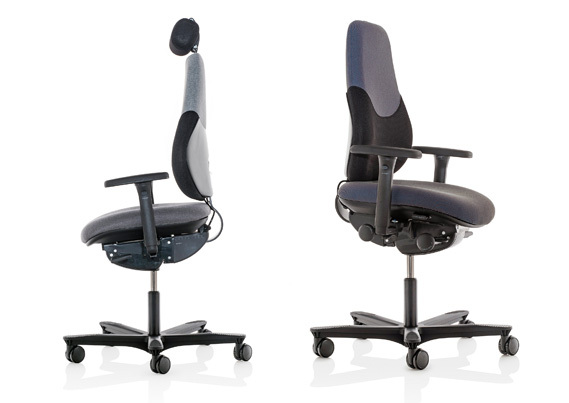 Not only is Flo extremely adjustable, it is supportive and comfortable too. 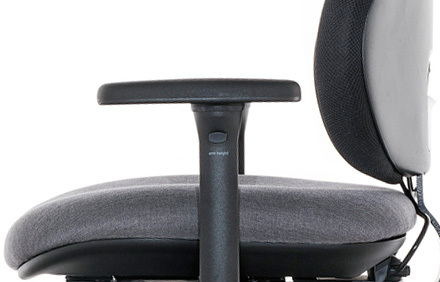 With easy and quick set-up, users can be sat in the correct position in no time at all. 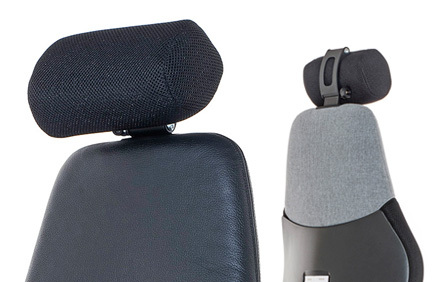 Flo also comes with an optional headrest for even more support. 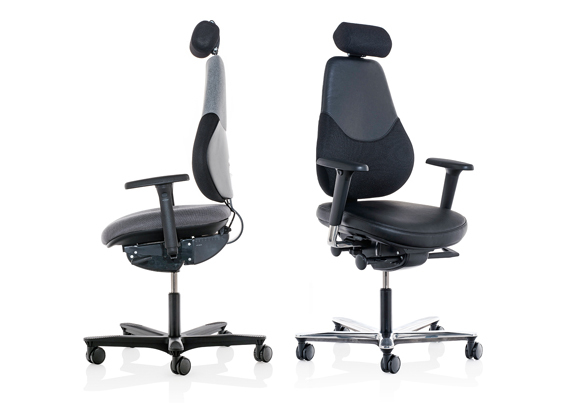 To suit as many users as possible, Flo is built with contouring on the seat, a flat ergonomic base and extended gas lift; making it perfect for all body types. Within the the Flo collection, mid and high back options are also available.